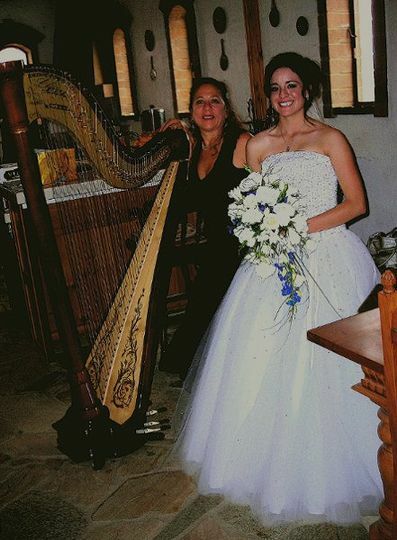 I am a harpist specializing in Wedding Ceremonies and Receptions. 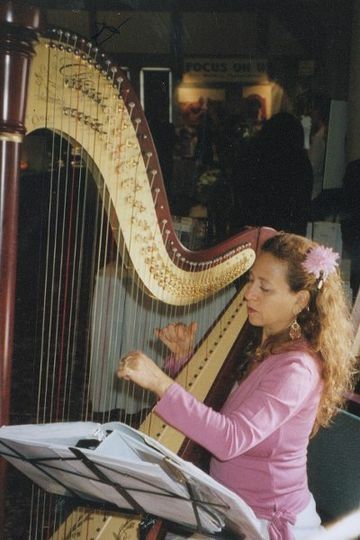 I own a beautiful French Cherry harp shown on the home page of my site.. Devoraharpist.com. 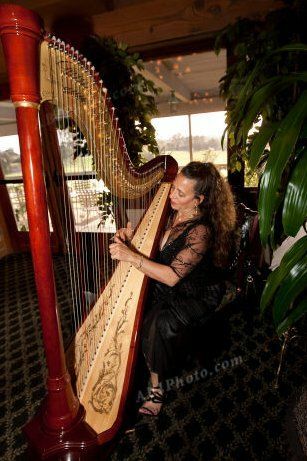 This instrument is quite spectacular and adds an incredible amount of class and elegance to a wedding day... 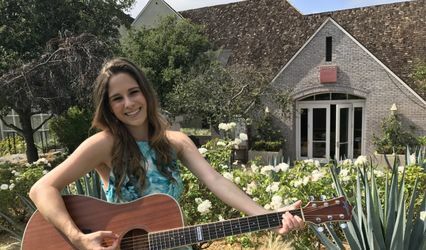 I also have wireless amplification and can play and be heard at any type of venue whether it be a beach cliff location, winery, church or simple backyard wedding. 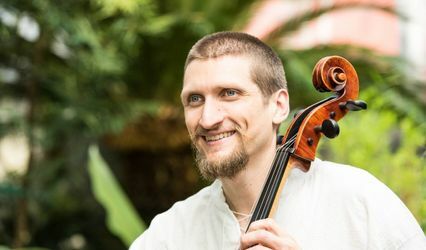 I also play a large variety of music ranging from popular to celtic, classical or ambient background music. 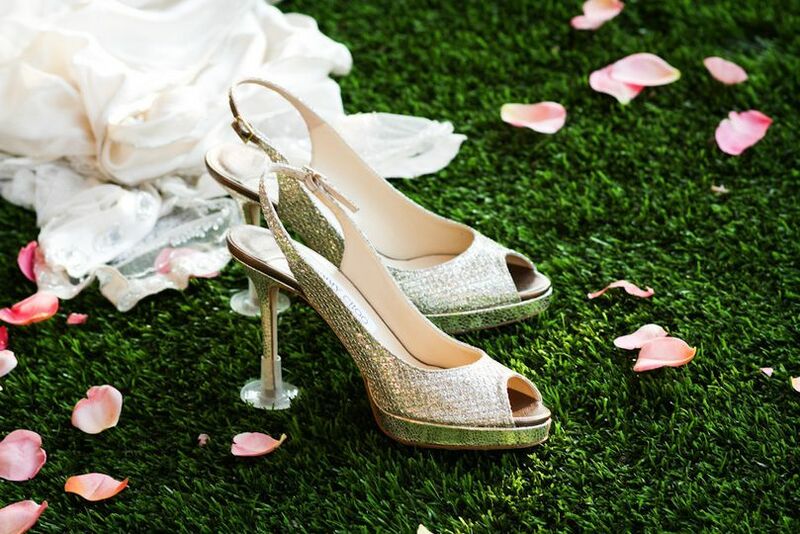 My goal is to add class and elegance to your wedding day. 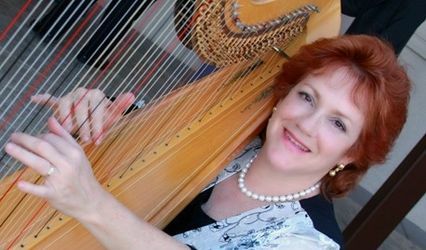 Devora is an amazing harpist. Her style and ability to adapt to the moment is remarkable. Her musical selections are well versed and she is always prompt and gracious.